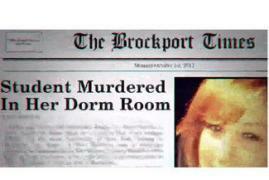 When will be #killerpost next episode air date? Is #killerpost renewed or cancelled? Where to countdown #killerpost air dates? 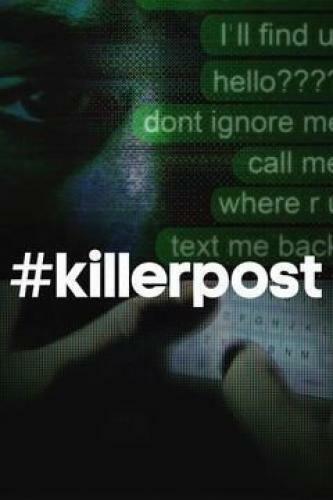 Is #killerpost worth watching? When a popular college freshman sends an ominous tweet within hours of her murder, detectives use the girl's social media accounts to piece-together the events surrounding her untimely death. 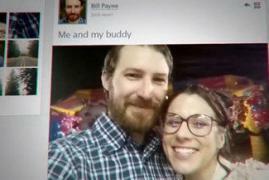 Social media provides an outlet for a young mother to escape her tumultuous personal life, but when online secrecy leads to rumors of infidelity, detectives find her with a knife to the chest, and no suspects around. 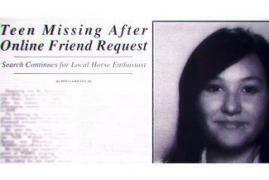 After not hearing from her daughter, Jessica Sacco, in a week, Sue Taynor goes to Jessica's house to see if she's there and isn't prepared for what she finds. When a popular ladies' man befriends a beautiful stranger online, he learns the hard way that not every woman is worth the chase or who they appear to be online. #killerpost next episode air date provides TVMaze for you. EpisoDate.com is your TV show guide to Countdown #killerpost Episode Air Dates and to stay in touch with #killerpost next episode Air Date and your others favorite TV Shows. Add the shows you like to a "Watchlist" and let the site take it from there.